Vijay Gokhale on last Tuesday said the non-military and pre-emptive strike on a Jaish-e-Mohammed (JeM) training camp in Balakot had killed "very large number" of terrorists, trainers and senior commanders. Defence Minister Nirmala Sitharaman on Tuesday said the Balakot airstrike, where the Indian Air Force targeted and destroyed a JeM camp in Pakistan last week, was "not a military action" as there was no damage to civilians. Foreign Secretary Vijay Gokhale had not given any casualty figure in the airstrike and he had only given a statement, which was the government's "position", Sitharaman told reporters in Chennai. 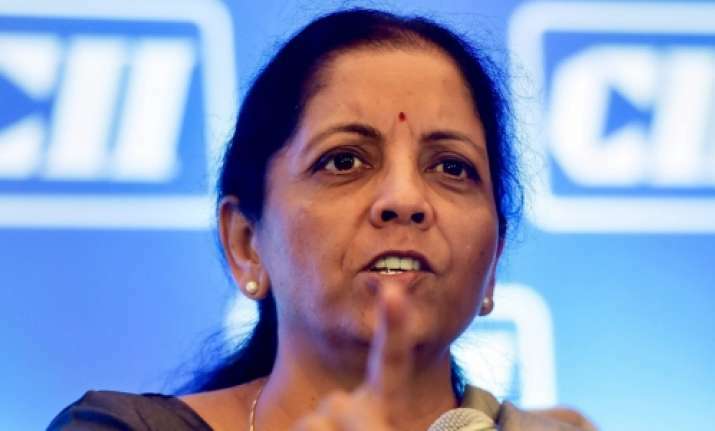 Sitharaman's remarks come amidst the Opposition seeking details of the death toll in the airstrike, even as the IAF, which carried out the attacks post the Pulwama suicide bombing, said on Monday the Centre would provide details on the casualty figures. The defence minister also declined to link the airstrike with the upcoming Lok Sabha elections. On February 14, a suicide bomber of the Pakistan-based JeM rammed an explosive-laden vehicle into a bus in Jammu and Kashmir's Pulwama district, killing 40 Central Reserve Police Force (CRPF) personnel.